"Kudos are due Kar-Ben. 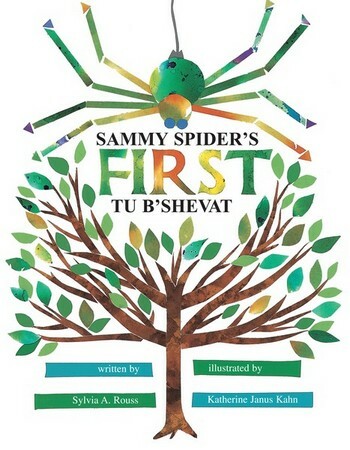 . . for publishing a book on the subject of Tu B'Shevat since that holiday has virtually no picture book literature available for young children. . . Sammy. . . remains a perennial favorite." ". . .a gentle celebration of the seasons, and a warm introduction to the holiday celebrating the birthday of the trees. . . colorful handmade papers and inventive papercuts are a bright and charming complement to the text." ". . . charming book. . . brightly colored artwork that is sure to delight a young child."